Though stigmatized in the United States and many other countries, bankruptcy can offer people a way out of difficult situations. Most debtors do not understand all of the intricacies of bankruptcy law. That’s okay. Not many people do understand complicated laws of all types, and for this reason, we have bankruptcy lawyers. RGG Law attorneys have years of experience handling both Chapter 7 bankruptcy and Chapter 13 bankruptcy. We can help you assess your situation to better understand your options. First, however, we would like to take the time to explain some of the basics of bankruptcy law. A simplified definition of bankruptcy suggests that a debtor can give up all debt and walk away into a new life. Though this image is not always far off, bankruptcy involves more than simply a shrug of the shoulders. Assets need to be counted and incomes totaled. Debts must be weighed against finances. At the end of the day, filing bankruptcy helps a person move out of debt by either freeing them of specific debts or giving them a realistic way of paying these debts. This process starts when a debtor files a petition with the bankruptcy court. A debtor is a person who owes money to a creditor. According to bankruptcy law, you are a debtor once you file bankruptcy because you owe a debt to another person or an institution. The creditor is the person or company asking that the debtor pays them. A judge issues an automatic stay once you have filed bankruptcy. This stops creditors from foreclosing on your house or repossessing your property. An automatic stay will not last forever, but it gives some relief from the stress of payments. Equity refers to the amount of a property or item that the debtor owns. For instance, if a car is worth $10,000 and the creditor has a $7,000 loan, then the creditor’s equity is $3,000. Lien refers to the right a creditor has to seize or sell the debtor’s property in order to compensate for the debtor’s missed payments. If a creditor can repossess an asset and make up a creditor’s debt by selling it, then this debt is considered secure debt. Home mortgages and car loans fall under this category. A trustee, under bankruptcy law mandate, oversees a debtor’s bankruptcy under the court’s supervision. A trustee often acts as the go-between for the creditor, debtor, and the court. This is by no means a comprehensive list of all bankruptcy law terms. If you find yourself considering bankruptcy, please let us know. One of our bankruptcy lawyers will take the time from his or her day to help you in a free consultation. Contact RGG Law today. The choice of an attorney is an important one, and should not be based solely on advertisment. We are a debt relief agency. 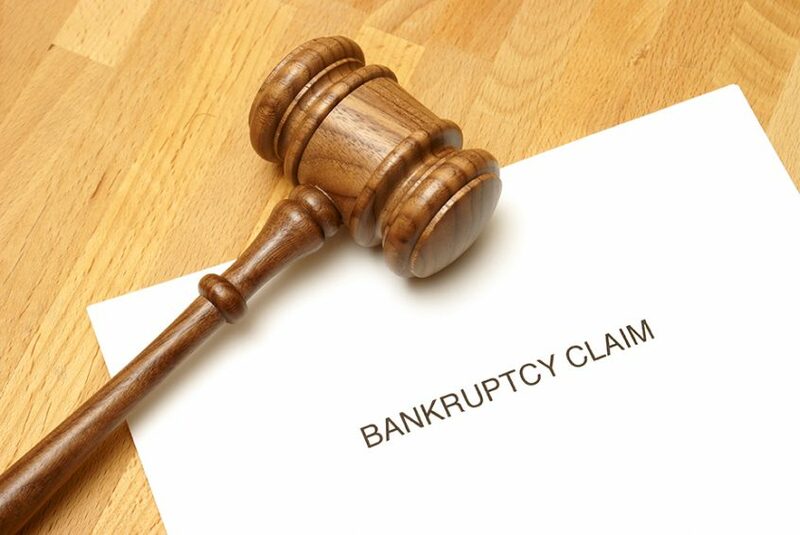 We assist people in filing bankruptcy under the United States bankruptcy code.